Becoming a pharmacy technician in the state of North Carolina can be a bit confusing at times as for as the requirements, luckily we have found all of the information needed to clear that up. Are Pharmacy Technicians Regulated In North Carolina? 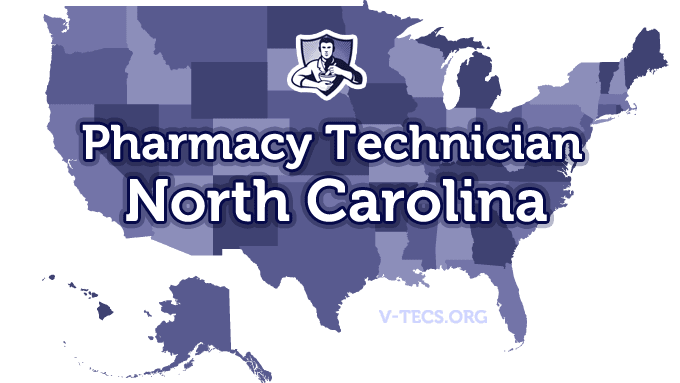 Does North Carolina Require Certification To Practice As A Pharmacy Technician? Which Of the Certification Exams Are Approved By North Carolina? You must have completed a training program provided by the employer and pharmacist and apply for registration with 30 days of completion of that training program. The North Carolina Association of Pharmacists, and they can be found at www.ncpharmacists.org. Obtain your high school diploma, or at least the equivalent. Complete a program for training that is supervised by the pharmacist in charge at your employer. This must be completed within your first six months of employment. Then you have to complete and send in an online registration application for pharmacy technicians to the North Carolina State Board of Pharmacy. That application can be found here. The nonrefundable fee for the application is $30 and you need to include a passport type photo. Yes there will be on the job training conducted by the pharmacist in charge. Annually, and they all expire on the 31st of December. The fee for renewal is $30. You need to report the change to the board immediately, by sending in the form found here . You can also change it online here. Technicians in the pharmacy are only allowed to take part in tasks that don’t require professional judgment. 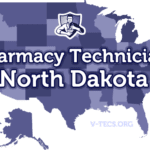 The pharmacist in charge is also responsible for all of the actions performed by the technicians, and they are also limited to two pharmacy technicians each. Unless one of them is nationally certified, then it can be pushed to three.